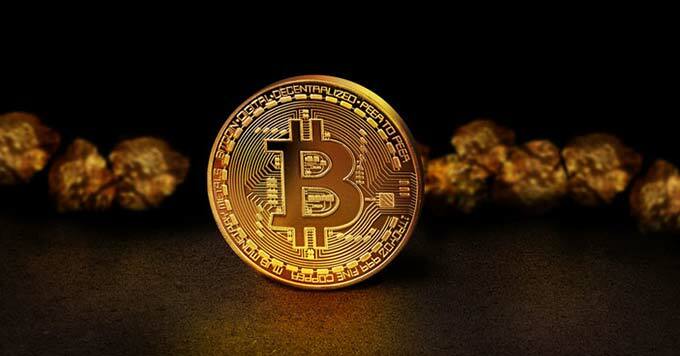 While Bitcoin is down over 81 percent from its peak, crypto-enthusiasts still hold firm belief in the leading cryptocurrency. Experts are calling out a bottom to be near and a good year ahead for the crypto market. Bitcoin is expected to go lower than its current position at $3,670. It is a possibility the leading cryptocurrency will finally hit the bottom this year. The Bitcoin bottom call is made by Dollar Vigilante, Jeff Berwick, who believes either crypto prices have already hit the bottom or near it. Despite this, he is not bearish on Bitcoin prices and expects it to remain in a lull throughout this year. Moreover, according to the Delphi Digital firm’s research, the selling pressure is about exhausted and it is likely, the market will hit bottom in Q1 of 2019. As for the next peak, it is expected around April 17, 2020 which is based on the previous cycles.